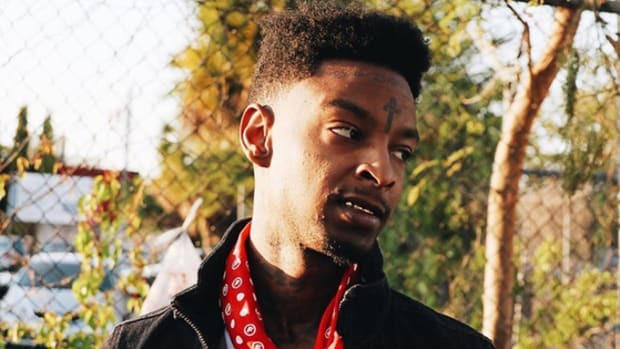 Technically, he’s right; there are plenty of newcomers and superstars from Atlanta who don’t exactly embody the street-tough persona 21 Savage has ridden to success. 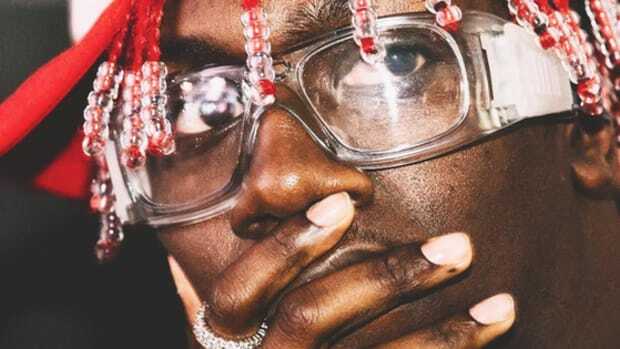 The most prominent example might be Young Thug and the billowing lavender dress he sported on the cover of Jeffrey, a move that has since helped to redefine masculinity in modern-day hip-hop. Even Yung Joc, a pillar of Atlanta’s rap scene, has deviated from the traditional gangsta image over the year, recently rocking a blue dress while out and about in the city. In both instances, though, nobody owes anyone an apology. 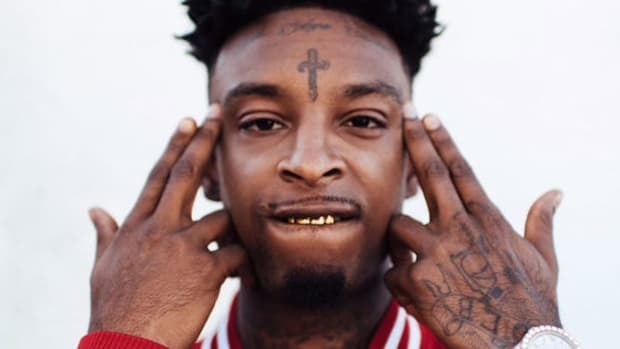 What 21 Savage and many others who share his set of beliefs fail to realize is that the variety of individuals, sounds, and styles on display in 2017 is the best thing to happen to hip-hop. Seeing yourself represented in popular culture can be motivating and inspirational, and today’s wide range of artists means that more fans have someone they can identify with in the spotlight. Hip-hop couldn’t become the most popular genre in America until it evolved on the same level that rock & roll did, with a multitude of subgenres to broaden its appeal. Six years ago, Childish Gambino struggled to gain acceptance in the rap community for “not being black enough.” Lyrics on his debut Camp revolved around his attempts to define his own identity in the face of others trying to do it for him and spoke to a generation of black kids who were enduring the same struggle. Today, that little boy on the bus is a Platinum-selling artist and an Emmy-winning actor and director for his work in Atlanta, putting his city (and hip-hop as a whole) on a new platform to incredible effect. 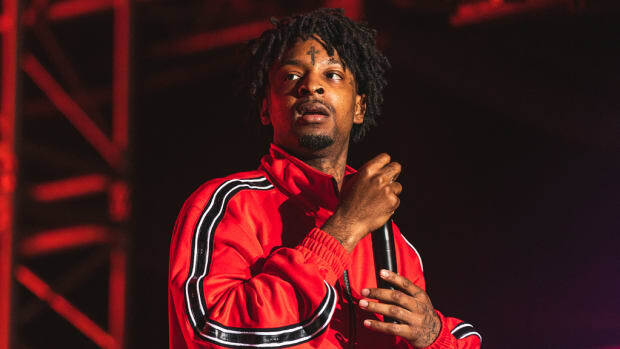 Ironically, the episode that won Donald Glover the award for Outstanding Director in a Comedy (“B.A.N.”) dealt with many of the concepts 21 Savage might have been referencing in his apology, such as hip-hop’s murky relationship with the LGBTQ+ community. 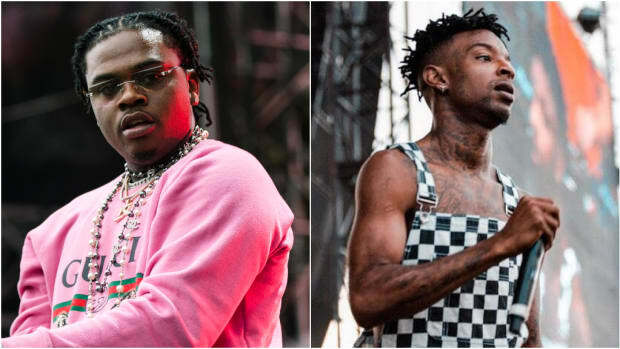 When iLoveMakonnen opened up about his sexuality he received significant support from the online community, but fellow Atlanta artist Quavo suggested in an interview with Rolling Stone that it “undermines his credibility” as someone who raps about trapping. Though he said in the same interview that there’s “nothing wrong with the gays”—and later apologized entirely after being labeled as homophobic—his original remarks tie into the narrative that there’s a certain way artists must carry themselves that mirrors what they put into their music. It’s true that authenticity matters, but heterosexuality isn’t a requirement to make trap music, or any other genre. 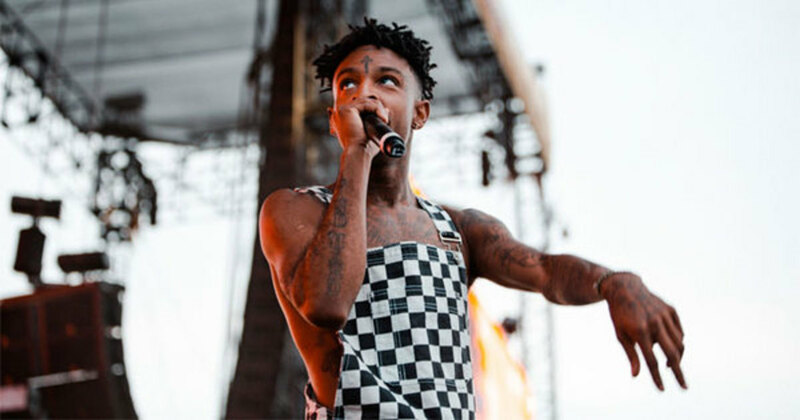 Ultra-masculine rappers have ruled the game for much of its existence, somewhat out of necessity. Because of their defiance and determination, hip-hop was able to entrench itself in our society despite limited support and pushback from the industry. 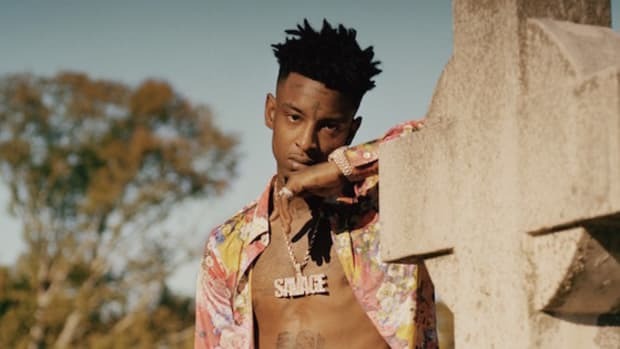 Rappers had to fight for the ability to express themselves to the rest of America, and now a new wave of artists are fighting to express themselves in hip-hop. 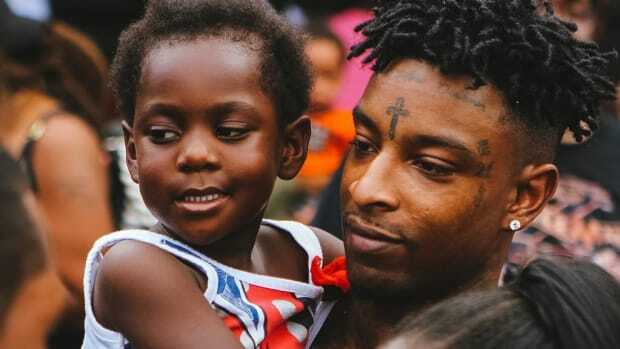 Rather than turning up one’s nose at those who are different and vowing to “take this thing back,” 21 Savage should be applauding his more eccentric peers as a testament to the strength of the genre, even if their music isn’t for him. There’s enough room in Atlanta for more than one type of hip-hop artist, and in 2017 there are more important things that rappers (and listeners) can be doing than sparring with each other over the city’s reputation. 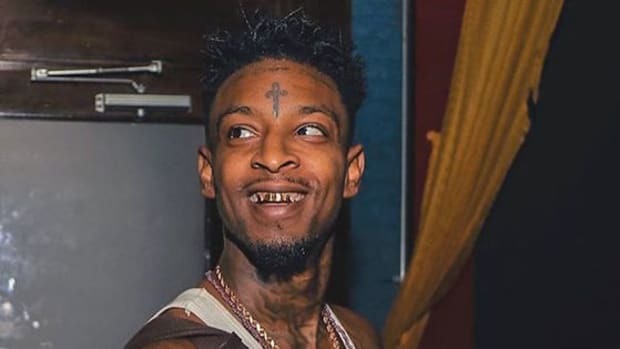 21 Savage likely won’t be reading this think piece, but if he does, I’d recommend he let the rest of the culture find what works for them.